During the past five years, patients of all ages have visited my clinic, from newborns to 91-year-olds. Whether they were looking to treat muscle pain, reduce allergy symptoms or stop smoking, my acupuncture clinic was able to fill their needs. My treatments also helped mitigate their stress and anxiety problems. By the means of acupuncture, muscle stretching or osteodynamics, I can treat pain-stricken areas of your body. Acupuncture may also help remediate many other issues associated with fatigue, menopause, weight loss, infertility, fibromyalgia and depression. Some people wrongfully believe that acupuncture treatments are very painful because they involve needle insertions. Guillaume Levesque, owner of the Acupuncture Guillaume Levesque clinic, is determined to change this inaccurate perspective. Thanks to his extensive training in acupuncture at Cégep de Rosement in Montreal, he will help you get back on your feet in no time! If you plan on treating a health problem through Chinese medicine, we recommend verifying your treatment provider’s certifications with the Chinese Medical and Acupuncture Association of Canada (CMAAC). The client’s first visit includes a thorough questioning by the acupuncturist who in turn presents a choice of appropriate treatments available to the client according to his or her situation. The acupuncturist goes on to assess the client’s Chinese pulse and finishes the session by observing the client’s tongue and palpating the affected area. The first session is usually the longest, as it allows the acupuncturist to precisely assess the client’s symptoms. The next stage consists of applying the needles. For maximum security, single-use disposable needles are used. They are applied for a period of 15 to 20 minutes. Needles are slender and solid, for no substance is injected into the organism. Their stinging sensation upon entry is very faint and only lasts a fraction of a second. After the treatment, no marks are left on the body. The client might feel a certain heaviness or numbness. After their first session, patients usually feel revitalized, calm and serene. The number of sessions depends on the severity of the problem, the rate of improvement, and the patient’s energy state. 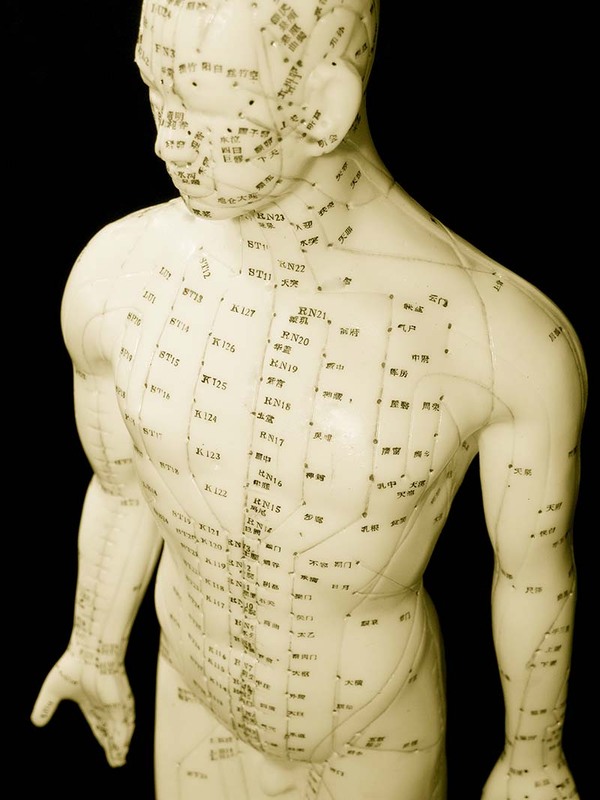 Being a form of traditional Chinese medicine, acupuncture takes into account the body on its whole. In fact, it not only studies the symptoms of a given condition, but it also considers the entire organism’s functions. The acupuncturist establishes the relationship between each of the symptoms and manages to treat many conditions through a single course of personalized treatments. We have recently added lymphatic drainage therapy and light therapy to our line of services. Our clinic serves Campbellton, Tracadie, Caraquet, Bathurst, Miramichi, Beresford and the surrounding areas. For high quality acupuncture services, Acupuncture Guillaume Levesque is the clinic for you! For more information on our services, do not hesitate to contact us by email or by phone. We will be pleased to assist you! Business hours are from 9 a.m. to 8 p.m. on Monday, Tuesday and Thursday.